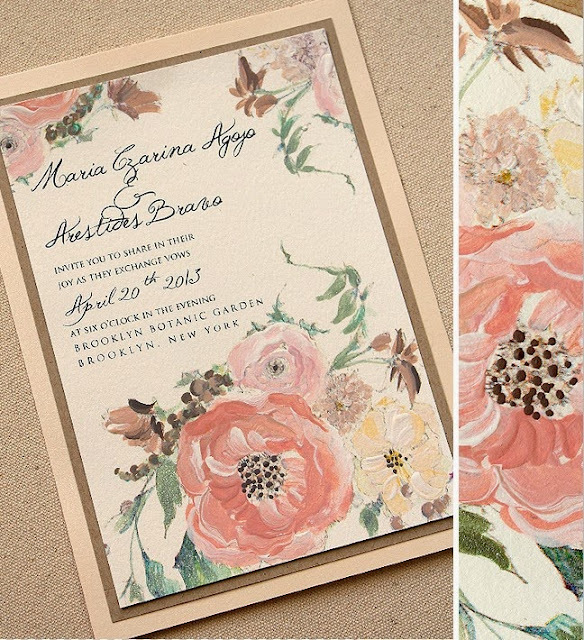 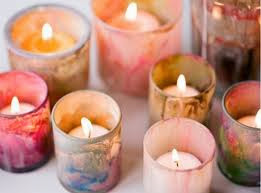 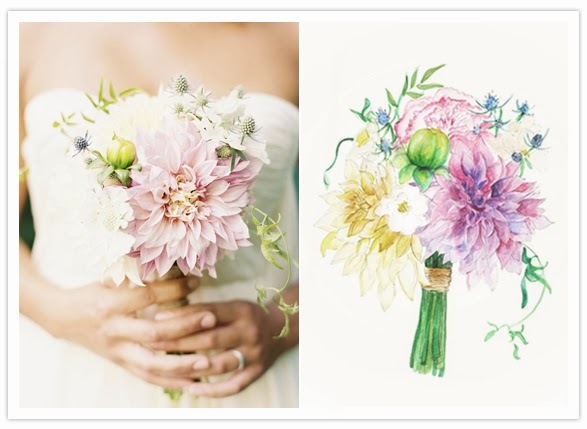 In 2011 we looked at using watercolours as inspirations for weddings and predicted it as an up and coming trend. This year we have seen this trend unfold and with so many beautifully designed paper goods from talented artists such as Kristy Rice at Momental Designs we will see a lot more of this beautiful theme for weddings in 2014. 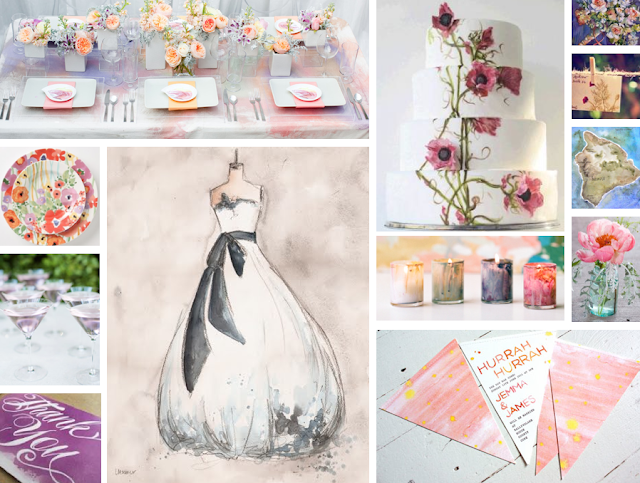 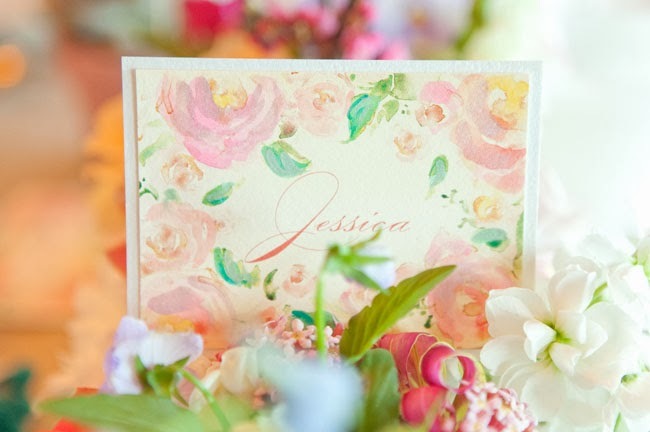 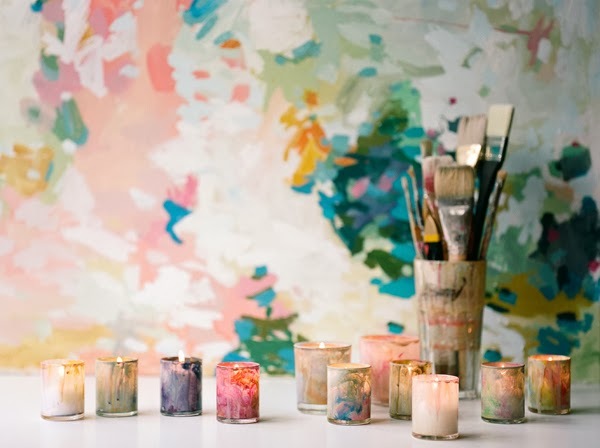 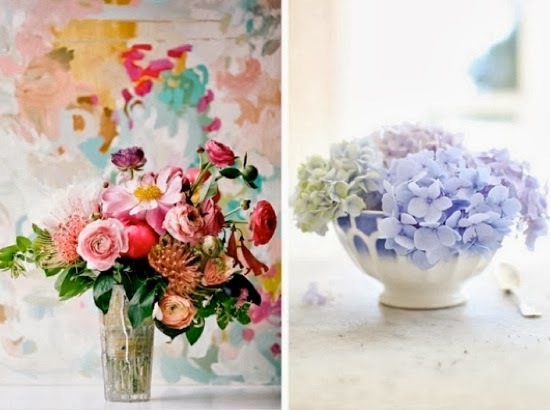 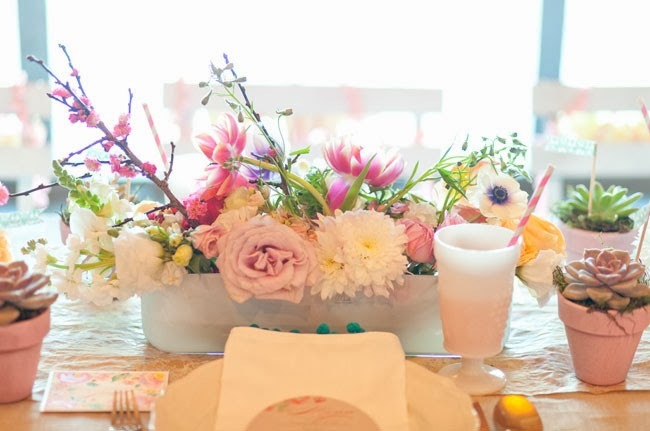 You have to adore the pastel prettiness these water colour inspirations bring to a dreamy wedding colour scheme. 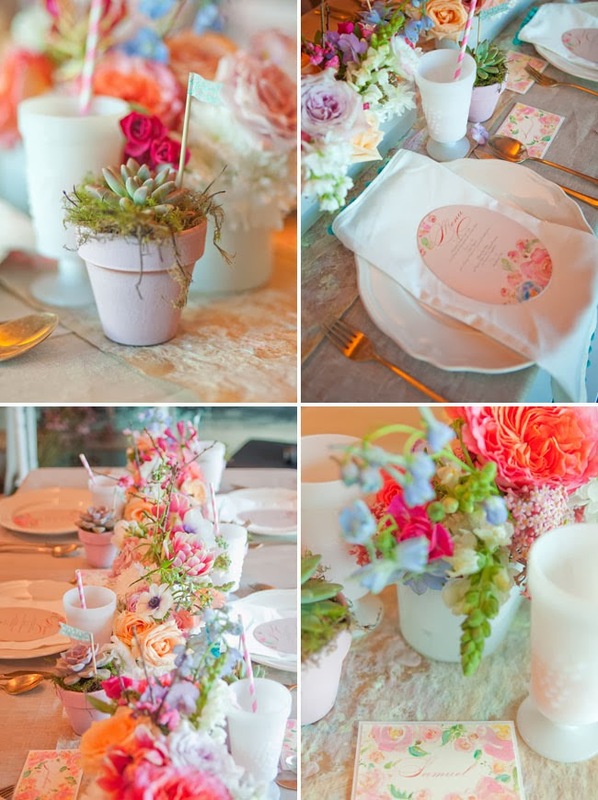 A few weeks ago, for our Alice in Wonderland styled wedding we created table names adorned with an ivory rose and supplied a pot of red paint and a brush so the guests could paint the roses red. 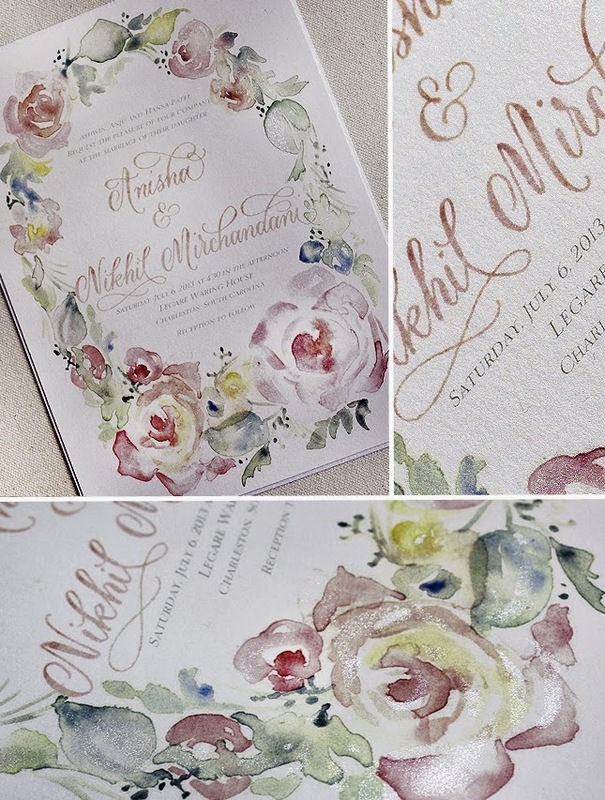 I love the watercolour idea and how it could be taken further with perhaps each guest creating a mini masterpiece for the happy couple to be mounted and displayed later as a complete wedding work of art 🙂 A more elaborate guest book perhaps! 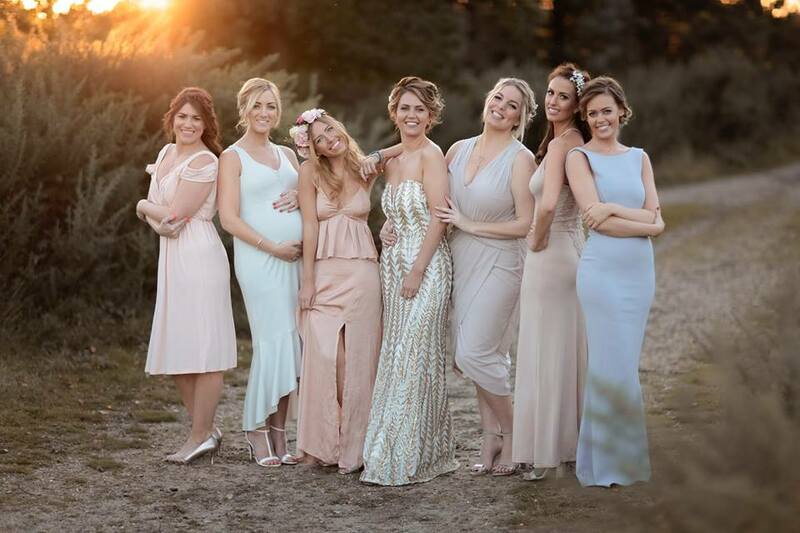 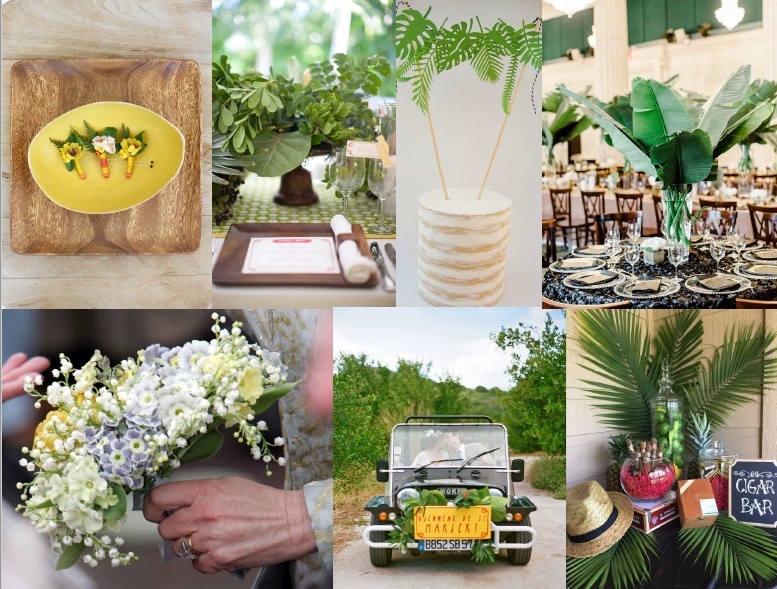 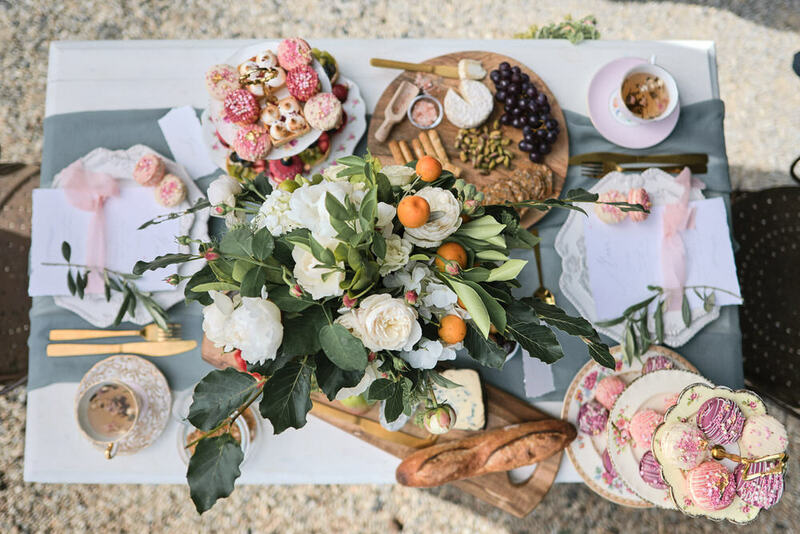 If you cannot have fun styling your wedding day then I cannot think of many other occasions where you can really go to town creating gorgeous things for a beautiful day shared with your closest family and friends. 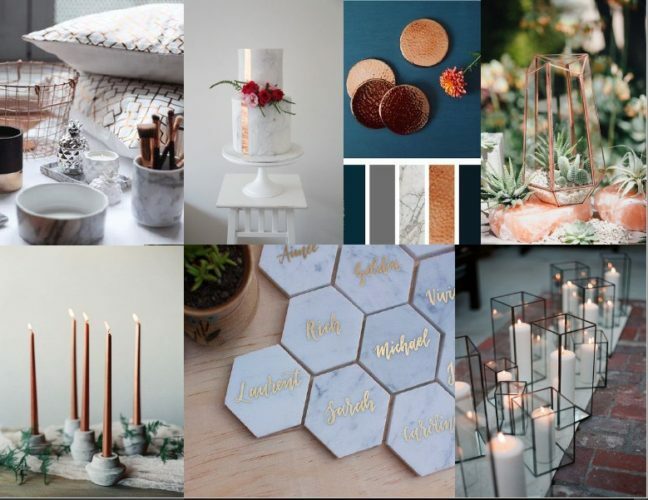 So do think about the details and the creativity that will make your wedding unique. 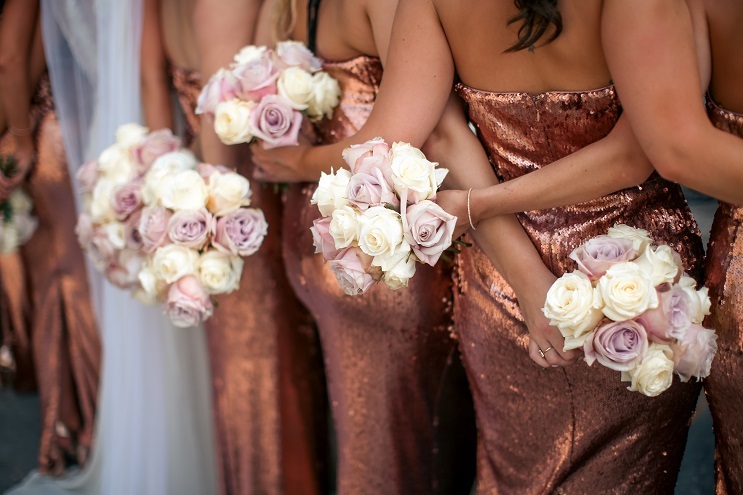 If you are lost and do not know where to begin it is always worthwhile hiring a wedding stylist to help you add the creative touches to your wedding day and make sure it is beautifully executed. 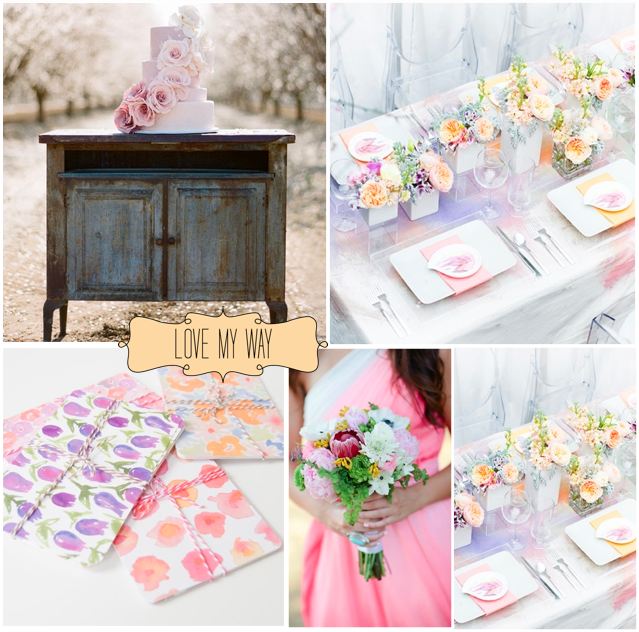 These images have been sourced from the following fabulous websites.